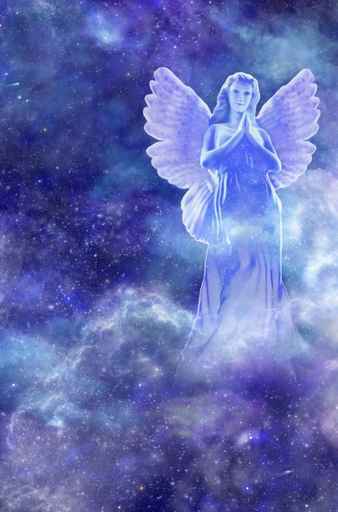 The Angels are looking down upon us, shining their light and sending us lots of love and blessings. 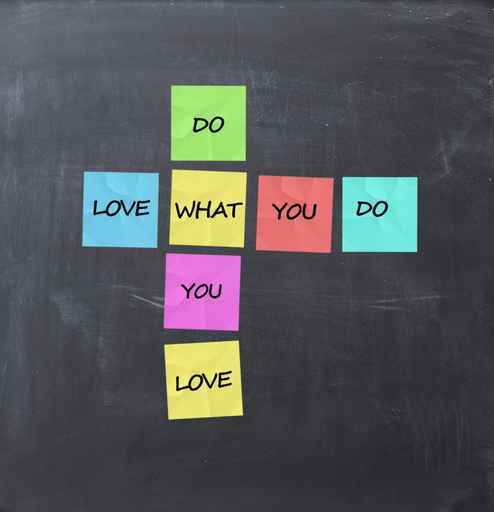 When you are doing something you love, you feel good! 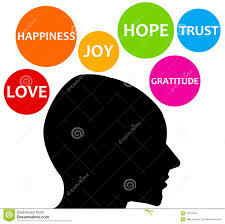 When you feel good, you generally experience feelings of joy, happiness and love. You become grateful, hopeful, and begin to trust your feelings. When you trust your feelings, life becomes a smoother path to follow. Your feelings are your best gauge to cipher whether you could go this way or that. Ask yourself,”Does this decision bring me closer to joy and peace of mind?” or, “Do I have a sick feeling in my stomach?” There is your answer. The word Crystal comes from the Greek word “Krystallos”, which means ice. In the past, Crystal was believed to be water frozen. Frozen so hard, it could never be thawed. Quartz is the second most abundant mineral in the Earth’s continental crust. Its crystal structure is a continuous framework of silicon-oxygen. Clear quartz has powerful healing energy and is known for its amplifying energy. It will amplify the energies of other stones placed nearby. On a spiritual level, this crystal raises energy to the highest possible level. It connects to the higher self, removes negativity and allows access to your spirit guides. Clear Quartz enhances psychic abilities and attunes you to your spiritual purpose. 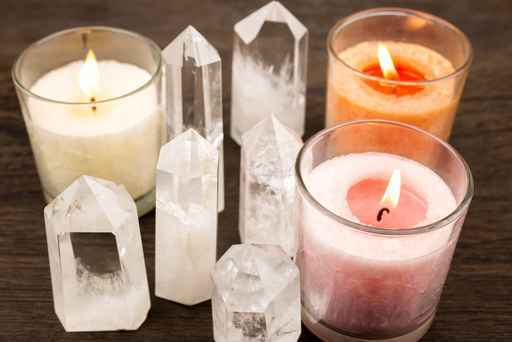 Clear Quartz is ideal for meditation. It is also beneficial to place Clear Quartz into the soil in the garden. The energy of this crystal amplifies and transmits to the soil and plants, leaving a garden healthier, with very productive plantings. I have always been attracted to this crystal. I love Smokey Quartz. 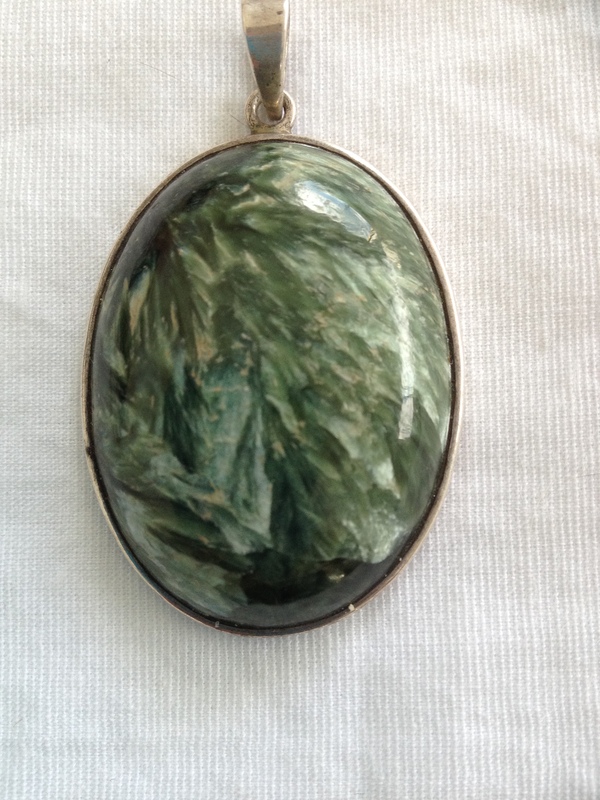 It is often referred to as the, ‘stone of power.’ This crystal protects you and grounds you, physically and spiritually. Smokey Quartz is an excellent crystal to have, as it protects you from negative energy. It will transform the negative energy into positive energy. 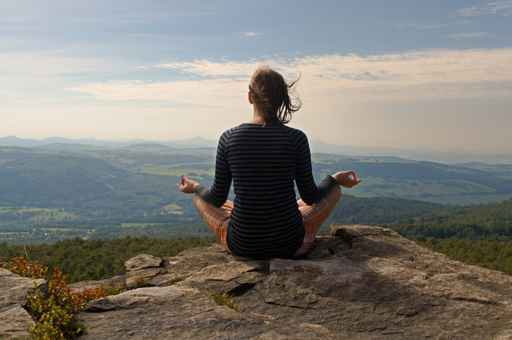 It will help overcome negative emotions, such as fear, stress and anger. If you feel unhappy or in a bad mood, Smokey Quartz will help elevate your mood, and increase happiness and emotional balance. Smokey Quartz releases emotional blocks. It enhances courage and inner strength. It is the crystal of psychic protection. It balances, grounds, protects and enhances channeling powers. 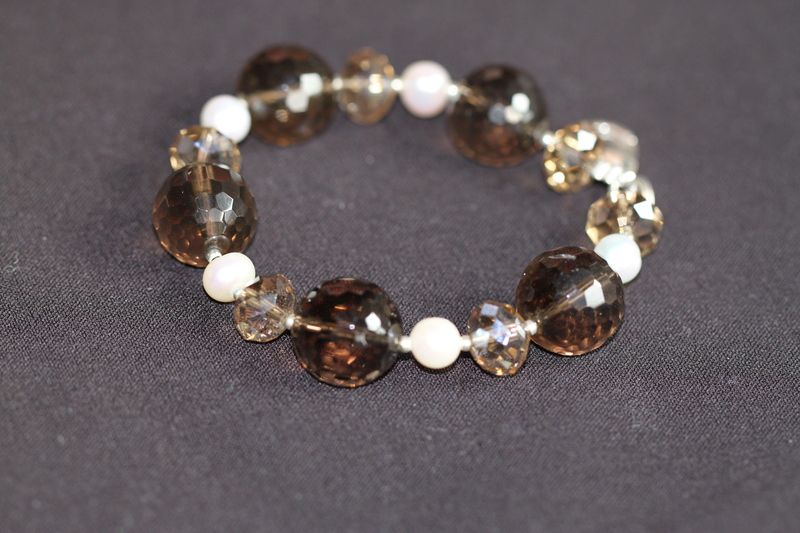 Smokey Quartz is also the crystal for abundance, prosperity and good luck. Smokey Quartz is a handy crystal to have in your home or car for protection. Amethyst is known as the peace, soothing or relaxing stone. I sat today holding two pieces of Amethyst in my hands, and then I felt my whole body relax. This crystal is ideal for meditation and spiritual guidance. Amethyst increases spirituality and enhances intuition. Amethyst is also known as the great protector. A great protector against psychic attack, especially during spiritual work. In the past it was carried whilst travelling. It was believed to protect travellers against thieves. It was believed that if a person drank from a cup made entirely of amethyst, they would be protected from becoming drunk. Amethyst is used today to help with addictions of any sort, sleep disorders,and pain, especially headaches.